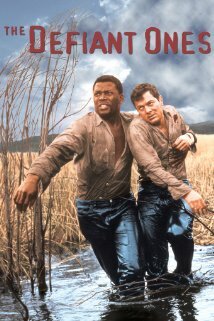 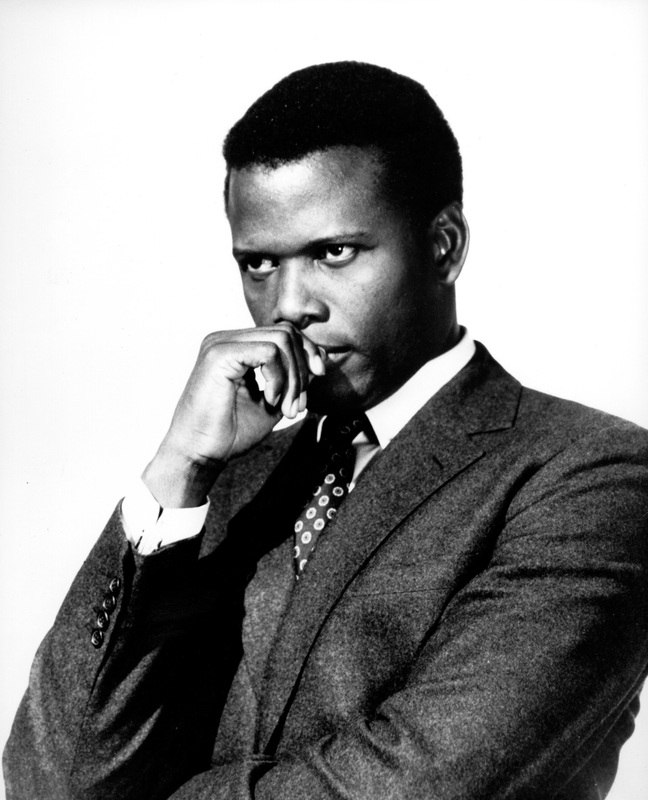 Sidney Poitier – catch him in The Defiant Ones (1958) co-starring Tony Curtis, In the Heat of the Night (1967), To Sir, with Love (1967) and Guess Who’s Coming to Dinner (1967) co-starring Katherine Hepburn and Spencer Tracy as the surprised in-laws to be – Poitier became the first black person to win an Academy Award for Best Actor in 1963 for Lilies in the Field. 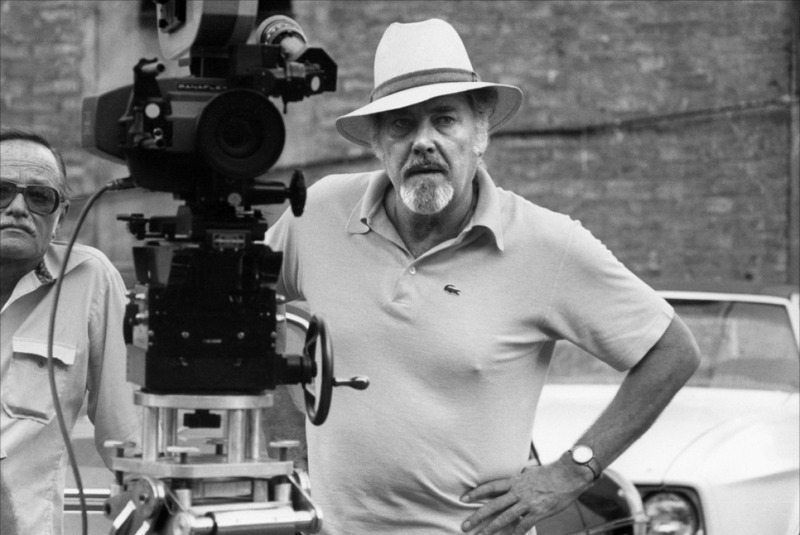 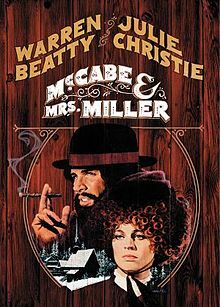 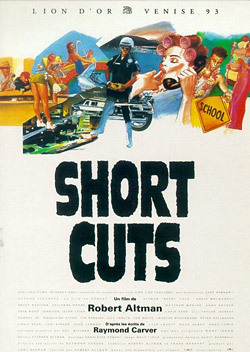 Robert Altman – check out his beautiful, bittersweet western, McCabe and Mrs Miller (1971) starring Warren Beatty and Julie Christie with an all Leonard Cohen soundtrack and the LA set ensemble piece Short Cuts (1993). 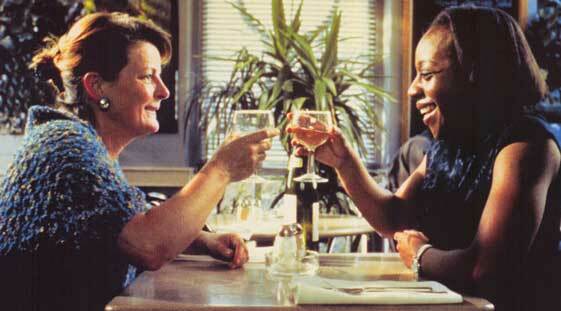 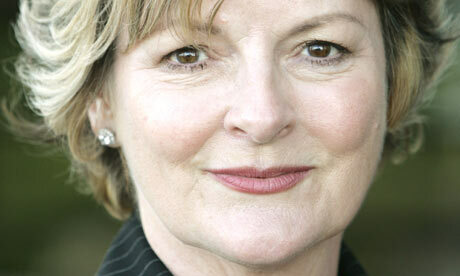 Brenda Blethyn – besides Secrets and Lies, watch Brenda as down-on-her-luck widow-turned marijuana cultivator in Saving Grace (2000).